Is it rare to be encouraged to steal something? 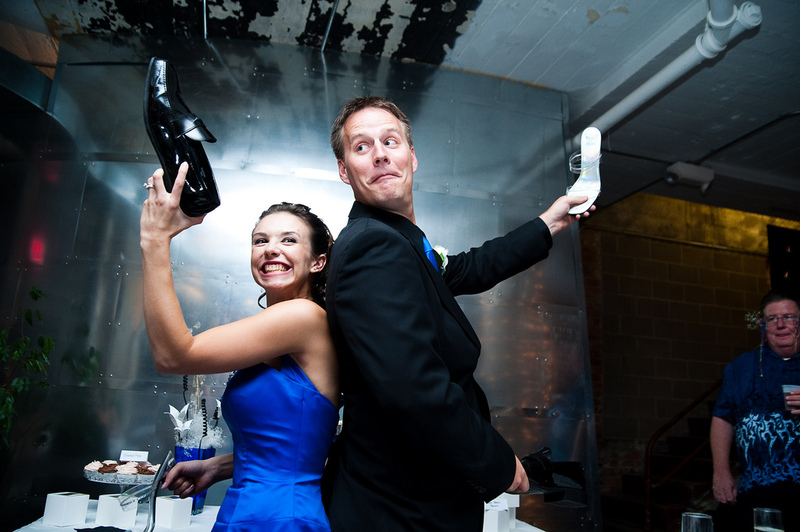 We happen to encourage you all to steal our Offbeat Bride ideas rather a lot. Read this article in its entirety on Offbeat Bride’s website. In fact, one of our biggest archives is full of wedding ideas that we’d really like you to steal, pretty please. But I couldn’t get all of my favorites on this list (though I made sure to include my favorite tip for a post-ceremony activity). 1. 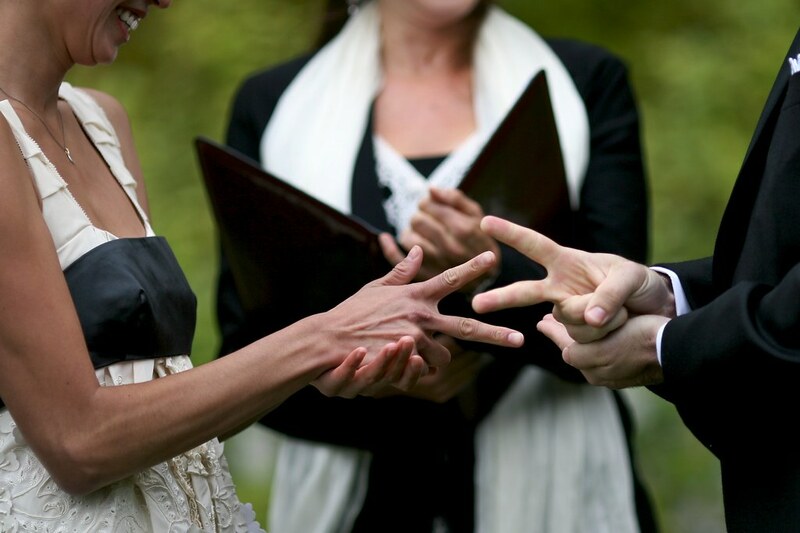 Play rock-paper-scissors to decide who says their vows first. 2. 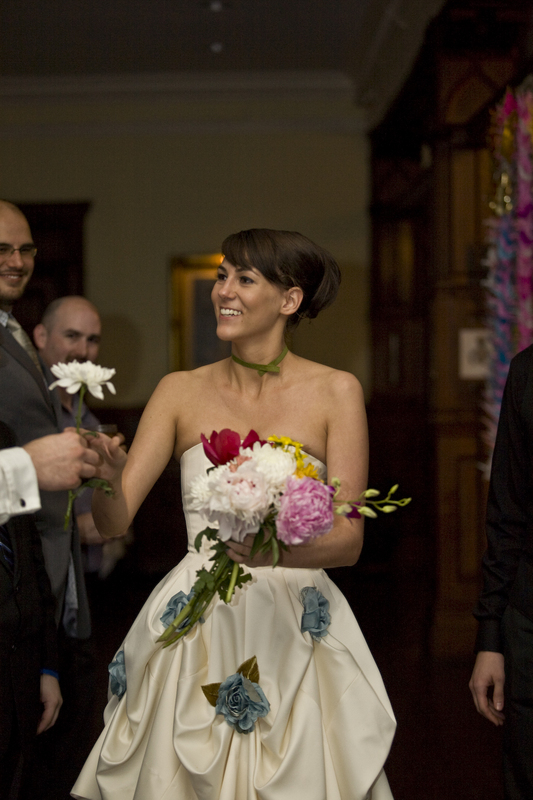 Build your bouquet on the way down the aisle. 3. Stuck for favors ideas? Give your guests IOUs! Read the rest of this article on Offbeat Bride’s website.